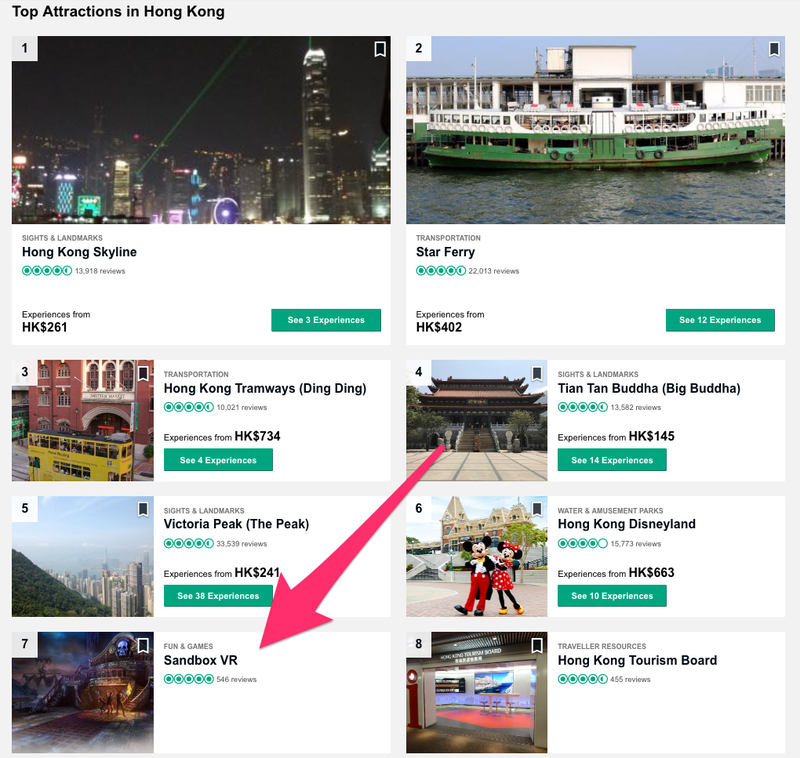 About two years ago, with a team of 7, our founder / CEO Steve Zhao built technology for real time inverse kinematics with virtual reality in confined spaces, developed a ridiculously fun experience on top of it, and launched our first retail Sandbox in Hong Kong. In short, Steve built a real holodeck. 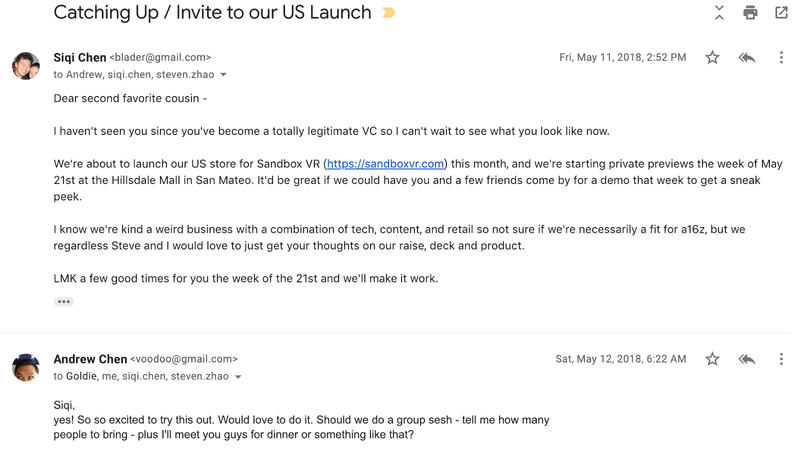 And a little over a year ago, I joined Sandbox VR as their Chief Product Officer. I 100% believe there exists no team in Silicon Valley that could have possibly done what Steve and his Hong Kong based team did with the resources they had. Their schlep-blindness and vision was why joining Sandbox VR was the easiest and best decision I’ve made in my career, and now I find myself in the lucky position of literally working on the holodeck all day (when I’m not fundraising)! Fast forward a year later — we’ve gone from our first Sandbox in Hong Kong to now 10 Sandboxes in 7 countries, with over a dozen more Sandboxes coming online all over the US this year. 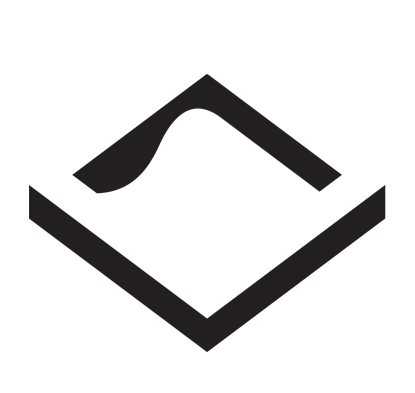 And today, we find ourselves in the surreal position of announcing that we’ve raised a significant Series A, led by Andrew Chen from Andreessen Horowitz, with participation from Mike Maples / Floodgate, Stanford University, TriplePoint Capital, CRCM, and Alibaba. This is an especially surreal thing for me because 13 years ago, I was still in college when I found and read everything there was to read from Andrew’s old WordPress blog (when he was still an EIR at MDV), and that’s when I was convinced he was the smartest person in Silicon Valley. Steve and I couldn’t be more excited to work with Andrew at the board level to bring the holodeck to a neighborhood near you this summer. This was an unlikely funding story. When you think about 3 sectors that just aren’t hot right now — there’s VR, which is in somewhat of a winter right now, there’s content, which is never hot, and there’s retail, which basically nobody invests in. And we’re a company that’s doing all 3. On top of that, we’re a company founded and based in Hong Kong, which nobody invests in. Over dinner, we literally told him this may be the dumbest investment ever — given that it’s at once VR, content, and retail — 3 sectors that aren’t exactly hot right now. And I think what ended up happening was that what our idea of doing all 3 at once is so ludicrous and stupid that it might just be stupid enough to be genius … which I’ve come to believe is Steve’s superpower. So Andrew took a big bet on us and brought Marc Andreessen and Ben Horowitz out to come experience our Bay Area Sandbox the next weekend. Around the same time, we invited a bunch of our Bay Area friends over to play, like Ryan Hoover, and a whole lot of other folks. That’s when we realized this might start going in a different direction. Just like my first time experiencing Sandbox, everyone who came to experience Sandbox were blown away, and we started getting a whole bunch of term sheets coming in. We went from the world’s dumbest idea to the hottest deal in the Valley — and all credit goes to the experience that Steve and his team built before I joined. Now the word was out. Marc told us that he believes in the holodeck, and that this was the first time in his life where he’s experienced anything like it. Then he asked us how much it would cost to have one in his house. Our answer was — “the retail price is approximately one term sheet”. We spent the rest of the afternoon with Marc, Ben, and Andrew talking about about our mission, vision, and strategy — the complexities of the business, the potential of the medium, and how we intended to execute. We also talked about the history of the movie industry and the uncanny parallels between it and what we’re building now, 100 years later. That’s when Steve and I realized that we found our partners in Andrew, Marc and Ben. Well it turns out we had another investor demo at 8:30, so we could do one or other. And that’s how half an hour later, at 4:30 in the afternoon on a Monday, we found ourselves at our San Mateo Sandbox with every single General Partner from a16z. Of course we were as excited as they were. 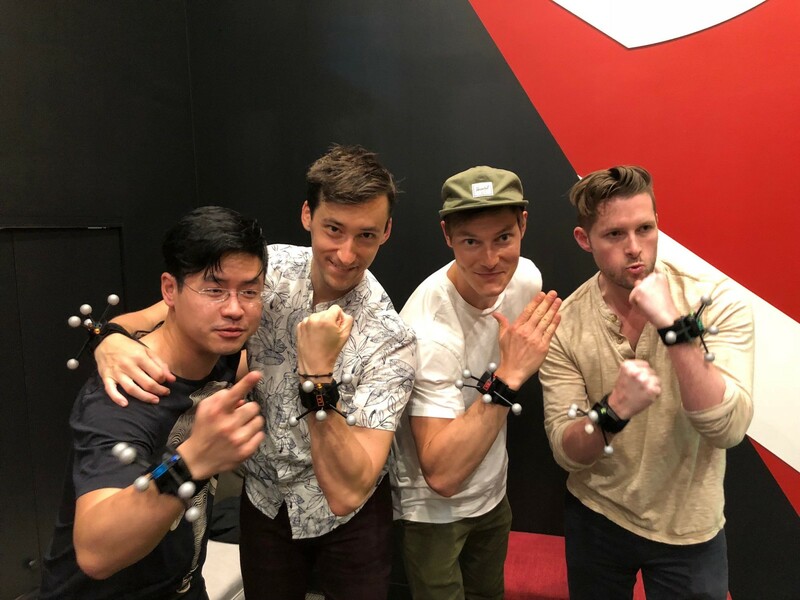 And it turns out the next day, Andrew and a few others partners flew to Vegas to try out some of the other better known out of home VR experiences. 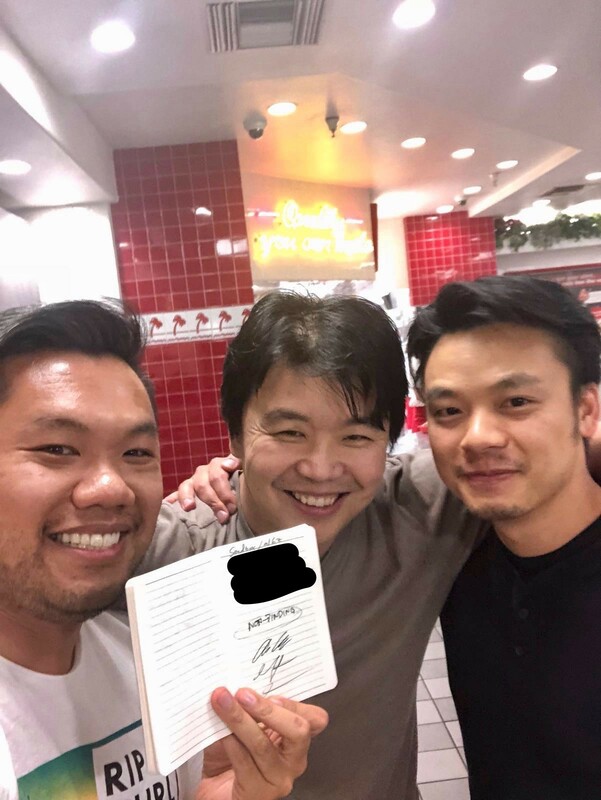 We absolutely love everyone in our space, but suffice it to say that that same night, they flew back and immediately called us up to meet at an In-N-Out. (That one in Millbrae by the airport). And in about 3 hours, at 1AM in the morning, we hammered out the deal over a napkin. We believe this is a new platform and medium that is something entirely different from VR as we know it. We don’t accept the digital dualism that segregates the virtual from the real. We believe the Sandbox experience isn’t just virtual reality — it’s better reality. It’s a better reality that transforms you and transports you. It’s experiences where you can bond with friends on new adventures. A reality where you can be what you want to be and go wherever you want to go. We think it’s nothing less than the ultimate and final medium of expression. Every new medium that we as human beings have created opened up new avenues of expression, increased fidelity of experience, and opened a new platform for distribution: from the painted image to the written word, from the first voice recordings to movies. We believe this new medium is not about better movies or a more immersive game. It’s something else entirely, and we as an industry will need to learn from the best of both mediums — movies and gaming. It’s a medium where narrative is just as important as agency and consequence, and we couldn’t be more excited to explore this great frontier with Andrew, Marc and the Andreessen Horowitz team.